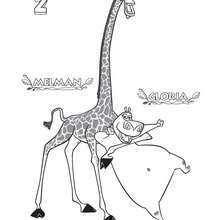 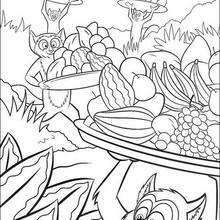 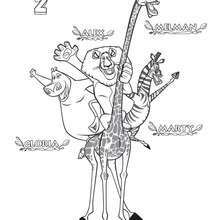 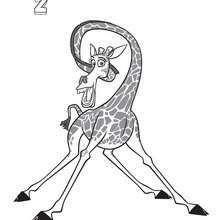 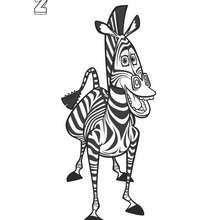 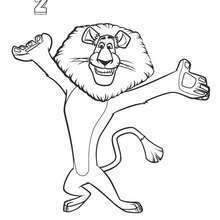 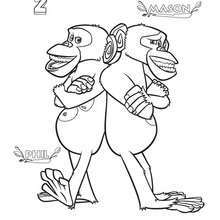 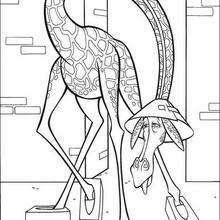 This Monkey food coloring page is available for free in MADAGASCAR coloring pages. 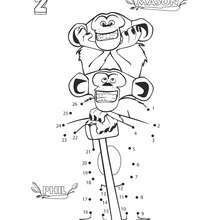 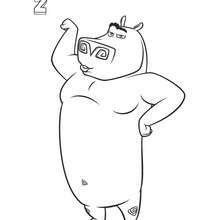 You can print it out or color online Good choice! 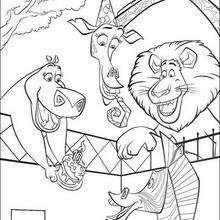 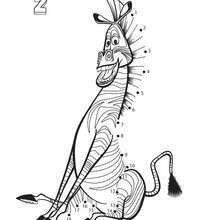 This Monkey food coloring page is the most beautiful among all coloring sheets.